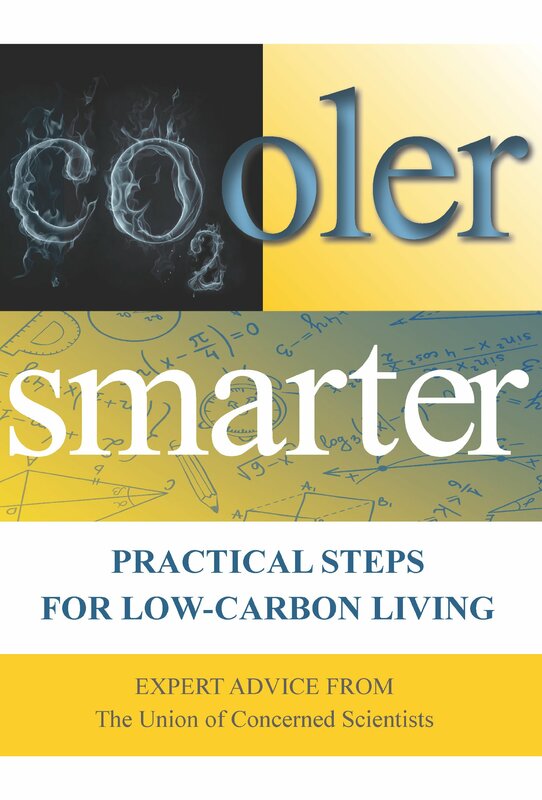 Cooler Smart is an engaging, accessible read on how to substantially lower your own carbon emissions while saving money and living a healthier lifestyle. Written by climate, energy, and agriculture scientists and science communicators, the guidance focuses on how to “sweat the right stuff” in making effective climate choices in your own transportation, energy use, eating, and other activities, as well as how you can be most effective in encouraging climate-smart actions in your community and politically. This book, unlike most things I’ve read about climate change, convinced me that Americans—individually and collectively—can achieve deep reductions in carbon emissions with less difficulty and greater reward than most people realize.